AAA has an extensive list of requirements that a repair facility must meet before they allow shop to become an approved repair facility. 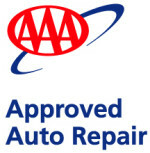 Not only did we meet AAA requirements, in many areas we exceeded expectations. One key requirement is a survey of customer satisfaction. With over 100 customers surveyed, AAA found that we had a 99.8% level of customer satisfaction. As the AAA representative reviewed our report he stated. As a AAA your receive many discounts, one you may not know of is the 10% you can save on repairs at the Northwood Garage. If your car or truck is towed in by AAA your discount happens automatically on the needed repairs and any additional repairs you have performed. 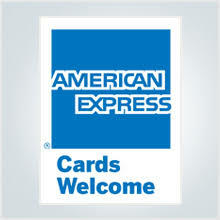 Benefits don’t stop there, when you come into the Northwood Garage show us your AAA membership card. Current members will receive a 10% saving on brakes, timing belt and most any other service your car or light truck needs.